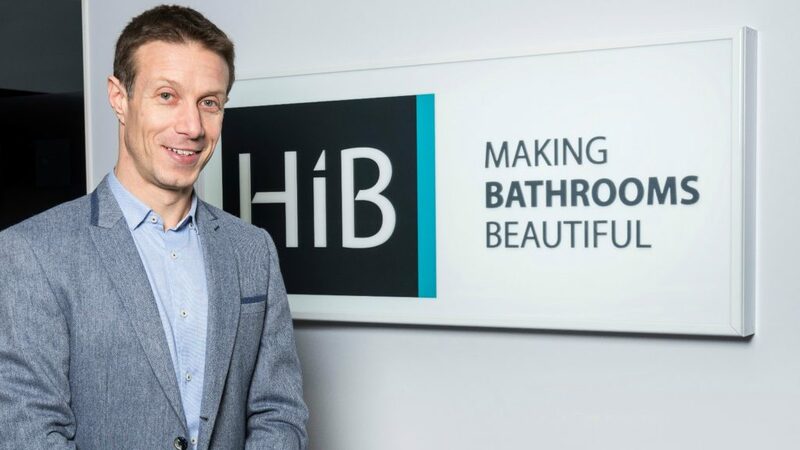 Bathroom mirror and mirrored cabinet manufacturer HiB has been included in the ScaleUp Index for 2018. The annual report is based on an analysis of the UK’s fastest-growing, independent companies. It highlights businesses which have seen “exceptional development” over the preceding year. It is the second consecutive year HiB has been included on the list. Commenting on the company’s inclusion, managing director of HiB Robert Ginsberg commented: “We’ve had another great year, maintaining double digit growth for the business and building our team to nearly 100. He exclaimed the success of the company was rooted in innovation: “We are constantly looking for what comes next, rather than resting on our laurels. Ginsberg added: “It is a fantastic achievement to appear on the ScaleUp Index for the second year in a row, and is a testament to the continued hard work of the entire HiB team.